When students showed up to the first day of school at Rosemont Elementary in Regina, something was missing. Their core French classes had been replaced by an Indigenous studies course. The school division says the reason for the change is to reflect the school's large self-identified Indigenous population, and take advantage of one teacher's specialized focus on Indigenous studies and Cree language. "It's not just language. 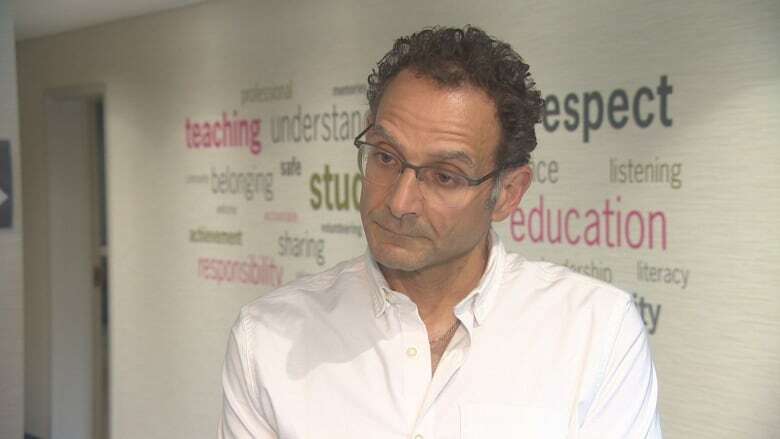 It's learning a lot of things having to do with Indigenous studies, including Treaty 4 education, being proud of you who are, and including some aspects of Cree language," said Regina Public Schools spokesperson Terry Lazarou. 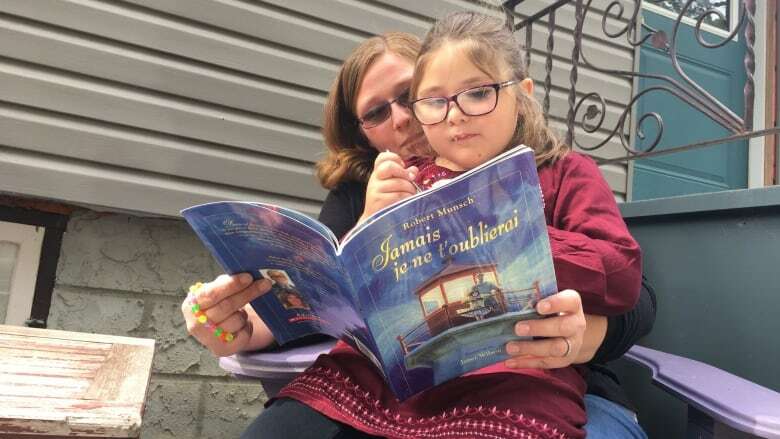 A similar scenario played out at Saskatoon's John Lake elementary school, where parents were only notified that core French had been dropped several days later. At John Lake, the language course was replaced by a mix of phys ed and art classes, since some staff are specialized in those subjects, according to the email notification sent to parents. The core French swaps aren't the first in either school division. 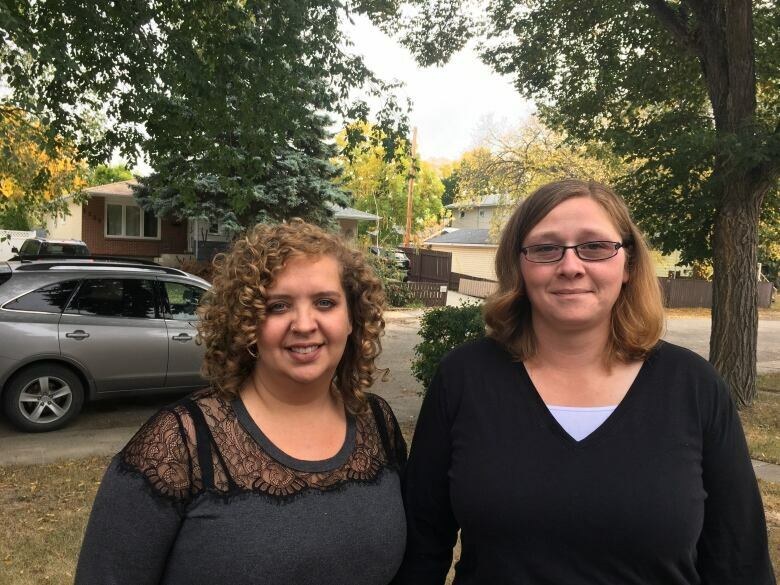 The situation has played out 29 times in Saskatoon Public Schools, though John Lake School is the only one affected this year. Twenty of the 49 Saskatoon public elementary schools offer core French. The Ministry of Education does not require schools to teach a second language, so the decision is made locally. Saskatoon Public Schools would not provide more information on the decision and consultation process in these cases. In Regina, the public school division is pointing parents toward the immersion program for French study. "If parents legitimately want for their kids to learn French, they can go to another area school. They're perfectly welcome to take core French," said Terry Lazarou. "If they legitimately want their kids to learn French and be completely bilingual, we have six schools that have a French immersion program." Lazarou acknowledged there was little consultation with parents in the case of Rosemont Elementary. "There could have been a little bit more. But the decision was made as quickly as it was because we had the opportunity to have a teacher who was very strong in this subject and we wanted to make sure we made use of that teacher." 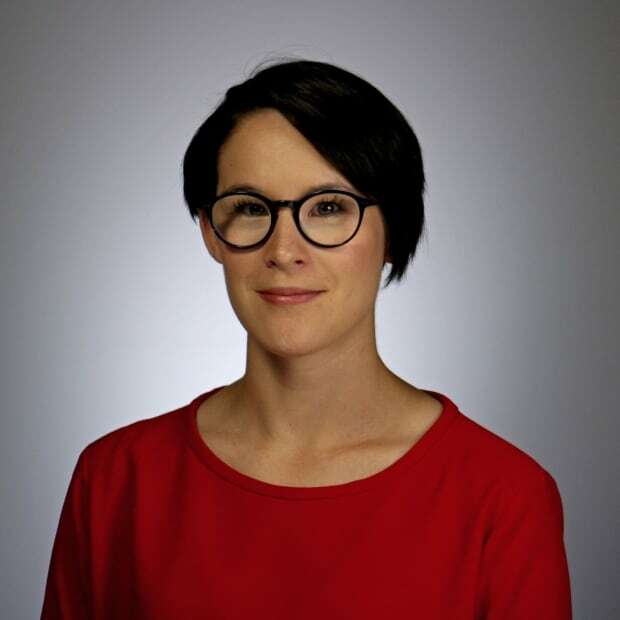 Katie Boulanger believes Rosemont School's decision to offer her two daughters Indigenous education is a good thing, but she believes it doesn't need to be done at the expense of French instruction. "I felt really almost betrayed by the school," she said. Boulanger found out about the change a week before the first day of school. She values French, especially because her daughters have a francophone background. "They used to pay special attention to my daughter, who had transferred from an immersion school. It was a really hard blow." Boulanger wonders if perhaps the school division could offer both French and Indigenous studies. Samantha Zitaruk, another Rosemont parent, had the same suggestion. "Is there a way we can offer both? Both should be included." Zitaruk plans to have her child join a French after-school club to keep up her language skills but is pondering a change of schools. "​Why weren't we made aware of it last year at the end of the year? That's the worst part of it, that we couldn't make any other plans if we wanted our children to continue their French education."